Space Florida anticipates spending $200,000 a month over the first two years to operate and develop the site, or nearly $5 million, according to a summary of the deal included in board meeting materials. The state would assume responsibility to operate and maintain the runway for 30 years with options for extensions, according to the materials. 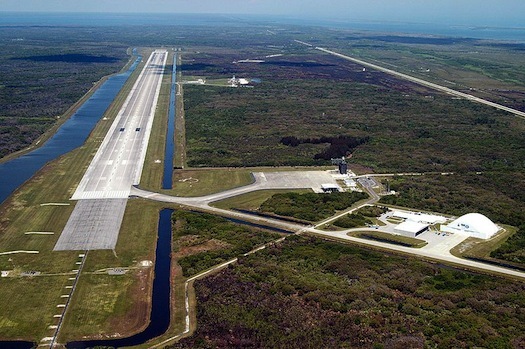 Space Florida has been negotiating with NASA for nearly two years to transfer KSC’s three-mile runway, where it hopes to attract companies designing spacecraft that take off and land horizontally like aircraft. Space Florida’s board postponed a vote on the deal on Wednesday due to uncertainty over the state budget. Legislators are schedule to go back into session on Monday to deal with unresolved issues.